Got Nomophobia? Are You Addicted To Your Smartphone? Across the nation, mobile phone addiction seems to be on the rise. 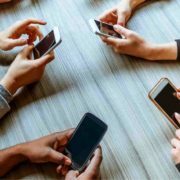 As phones get smarter and are designed to manage more parts of daily life, more people than ever are relying on their phones to an unhealthy extent, with many even showing real signs of addiction. Keep reading to find out if you are addicted to your smartphone, also known as Nomophobia. Mobile Phones: Bad Habit Or Harmful Addiction? 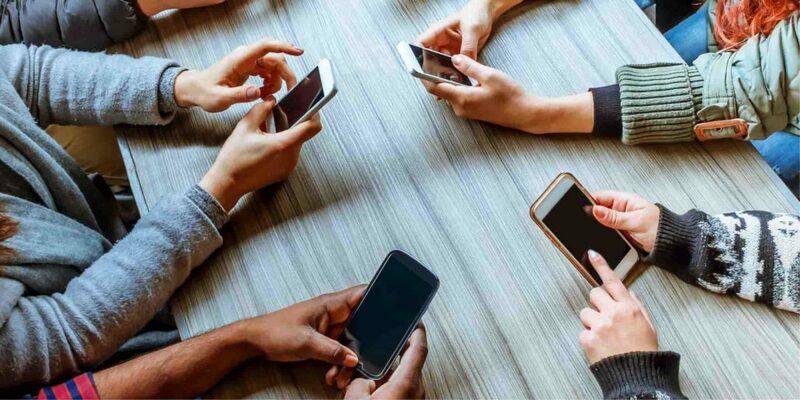 Despite the rise in addiction numbers, many people still question whether mobile phone addiction can even be considered a true form of addiction. However, the facts suggest that phone use has been rising to harmful levels among the general public. As much as 91% of all U.S. citizens have their smartphone or other mobile devices within reach 24/7, demonstrating a worrying level of dependence on these mobile marvels. Additionally, most people keep their phones in near constant use, rather than just frequently available. 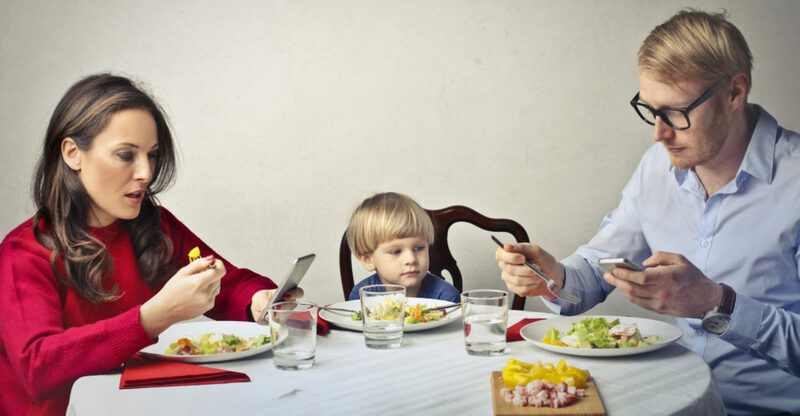 The average person spends 36% more time using their mobile phone than they spend eating and drinking, based on average time spent daily on each activity. This implies that not only do people feel the need to have their phone always available, they’re also using it with shocking frequency. With the way technology continues to bleed into a wide variety of daily activities, it’s very likely this general dependency on smartphones will continue, if not worsen. People are purchasing new technology at alarming rates to keep up as society starts to demand the use of mobile phones; almost 395 iPhones are sold every minute. This figure does not count other brands of smartphones, meaning the problem is going to continue as these figures rise. 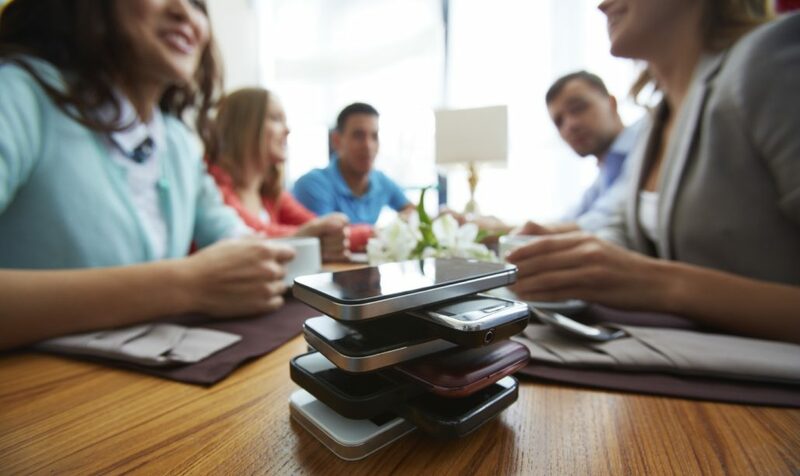 While society continues to insist on increased smartphone dependency, there are still ways to help reduce your reliance on technology. Several apps exist to help those who are suffering from mobile phone or social media addiction. These apps and online programs limit the time that the user can access certain websites or programs, helping people reduce their digital use. This option, however, does not always work in more extreme cases; or in situations where social media access is necessary for professional situations. Still, others have been beating their dependency on their phone by, shockingly, using a second phone. Many people have taken to purchasing a dumb phone in addition to their smartphone – a simple flip phone or similar device used exclusively for functions like making calls and sending simple texts. By making these devices their primary phones, these people are able to avoid the temptations of most smartphones. This includes social media, distracting apps, and more. So, did you figure out if you are addicted to your smartphone? Has your smartphone or mobile phone use reached addiction levels? If so, how do you plan to reduce your phone use, if at all? https://mylifeonandofftheguestlist.com/wp-content/uploads/2019/01/CellPhoneAddiction.jpg 1100 2200 Contributing Writer https://mylifeonandofftheguestlist.com/wp-content/uploads/2013/04/on-an-off-1030x151.png Contributing Writer2019-01-15 22:53:022019-01-15 22:56:03Got Nomophobia? Are You Addicted To Your Smartphone?